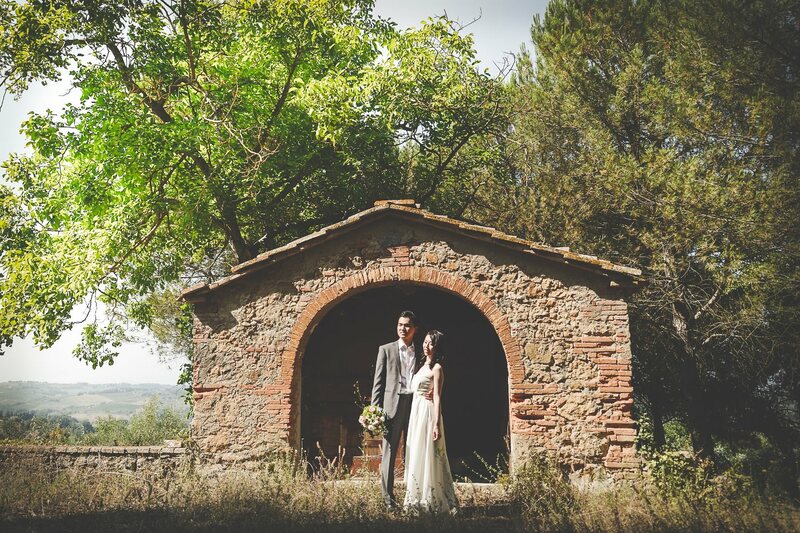 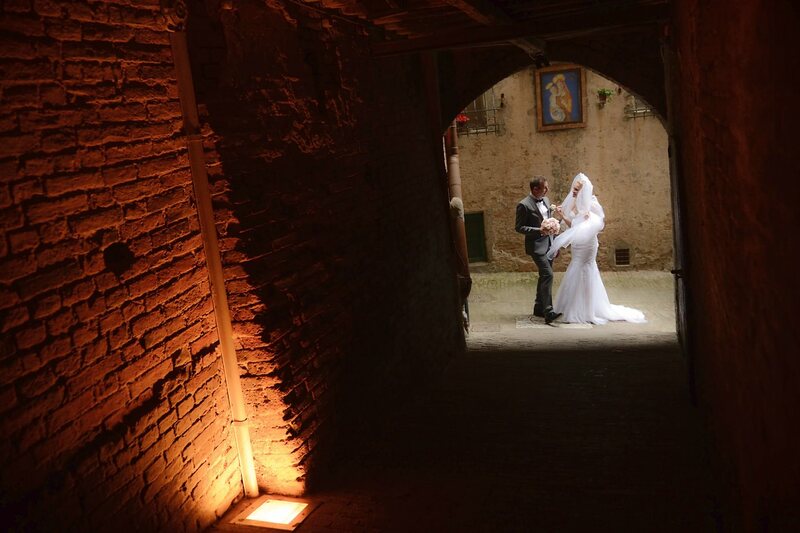 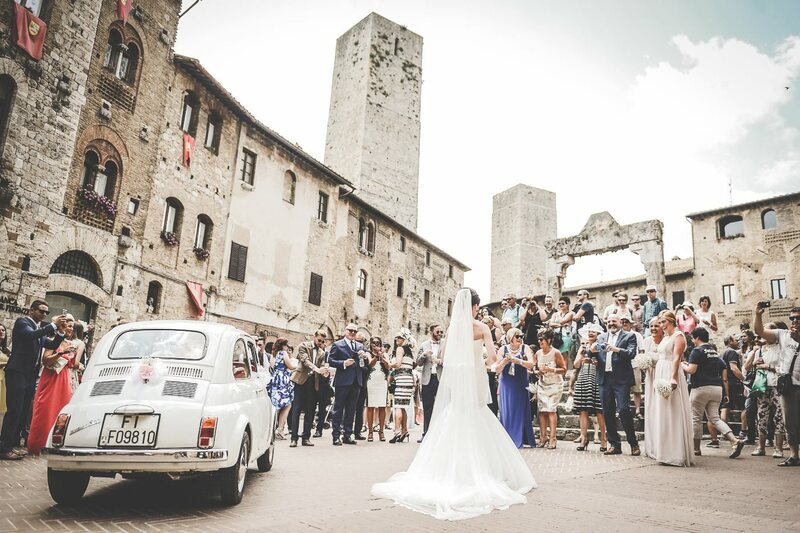 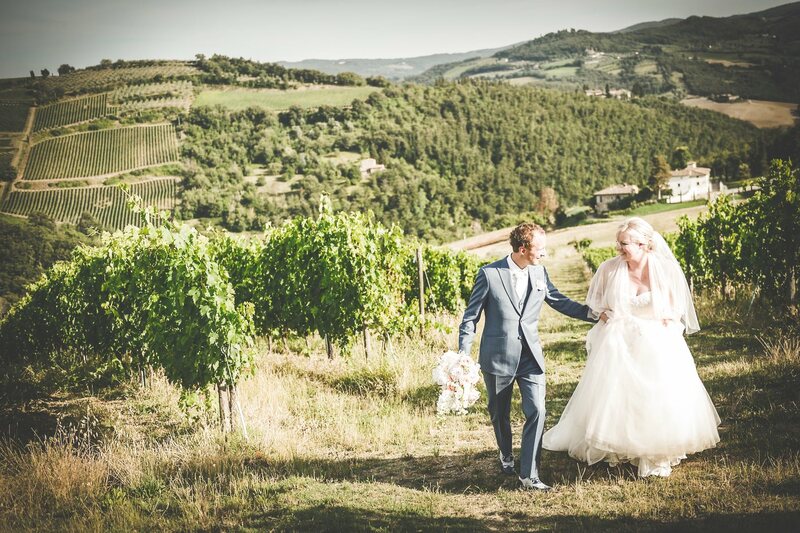 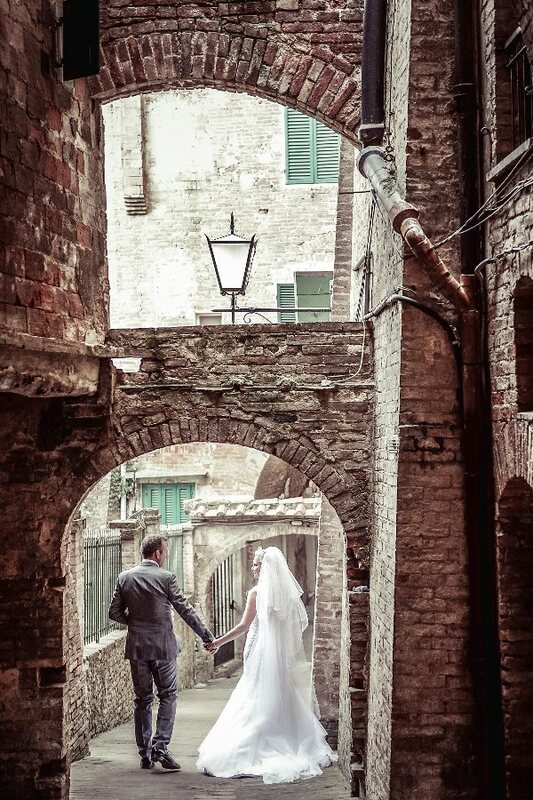 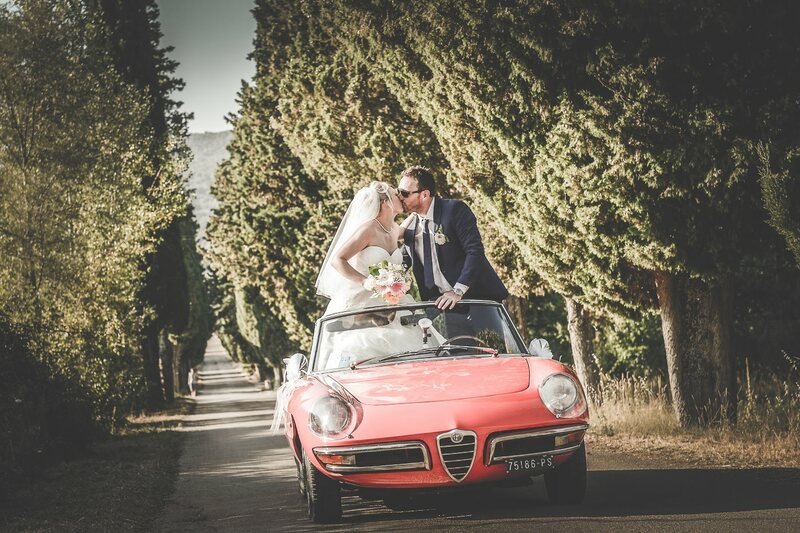 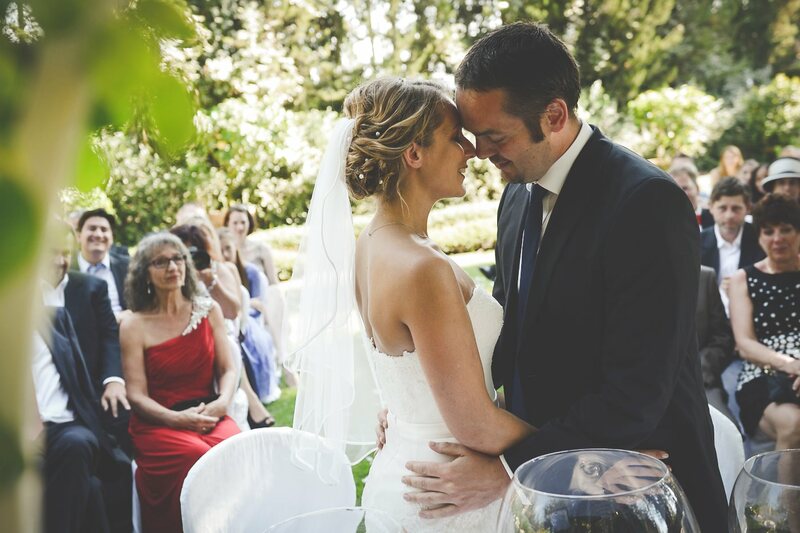 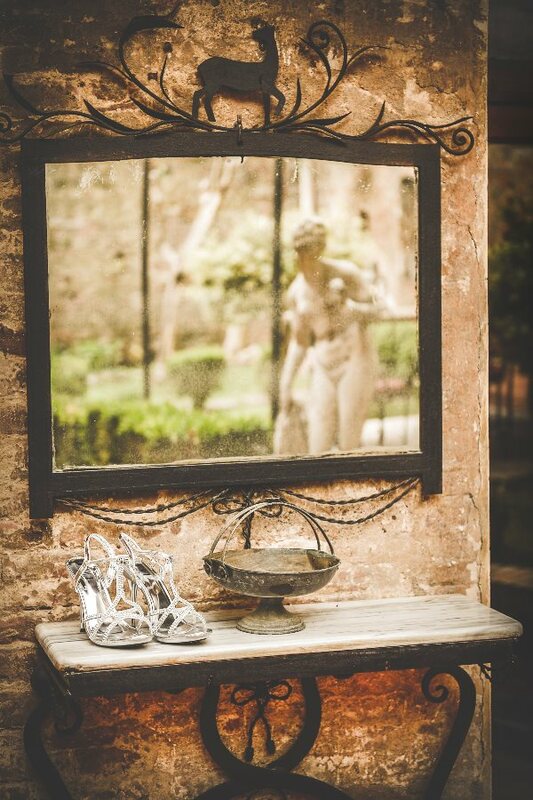 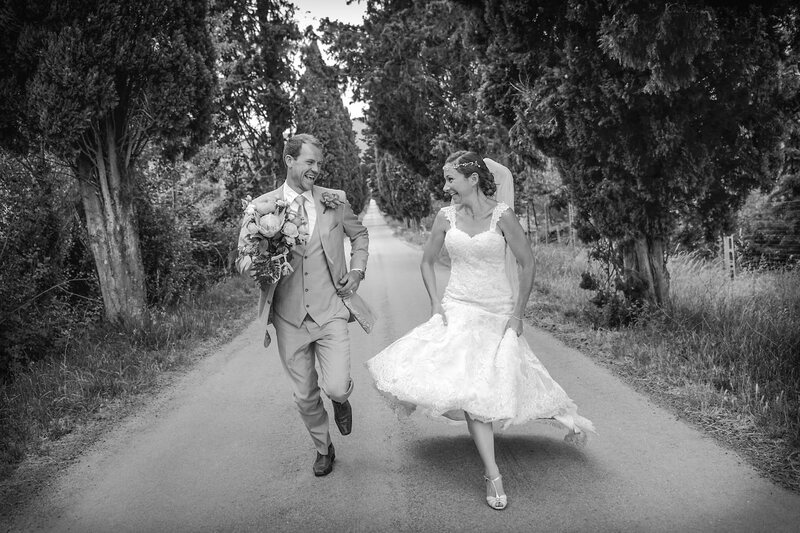 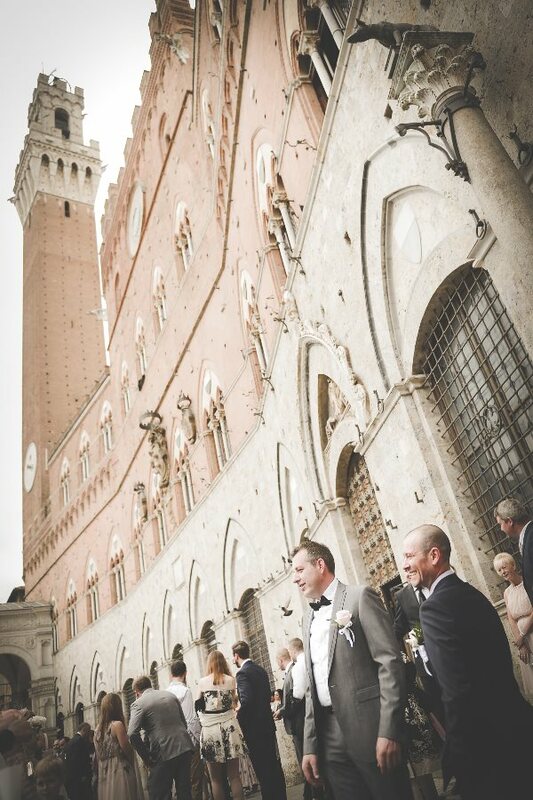 Real Wedding at Siena, Tuscany, Italy. 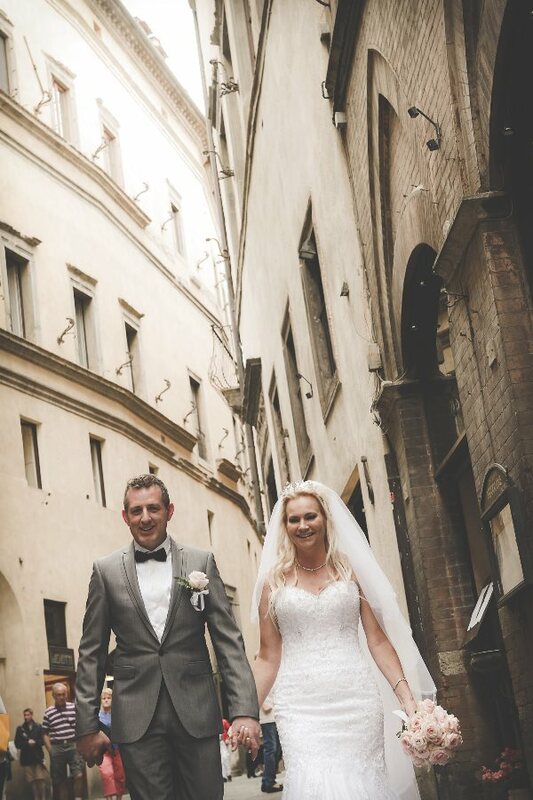 Heather & Vincent from Ireland. 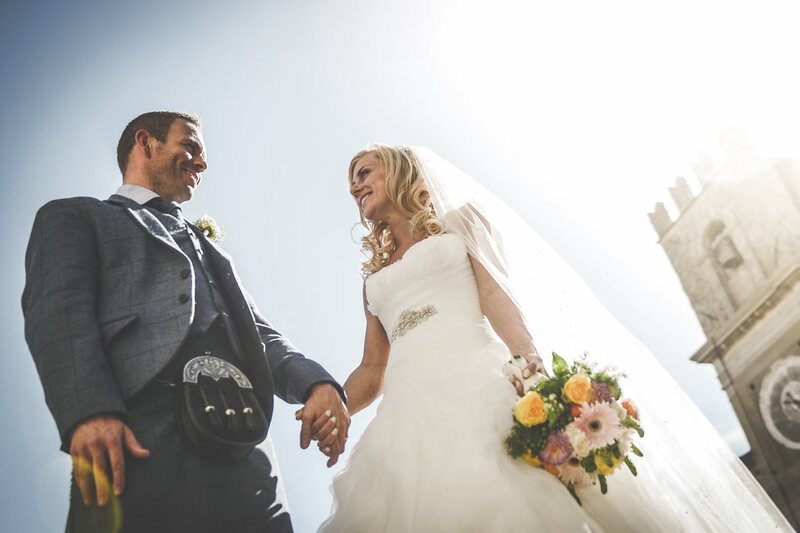 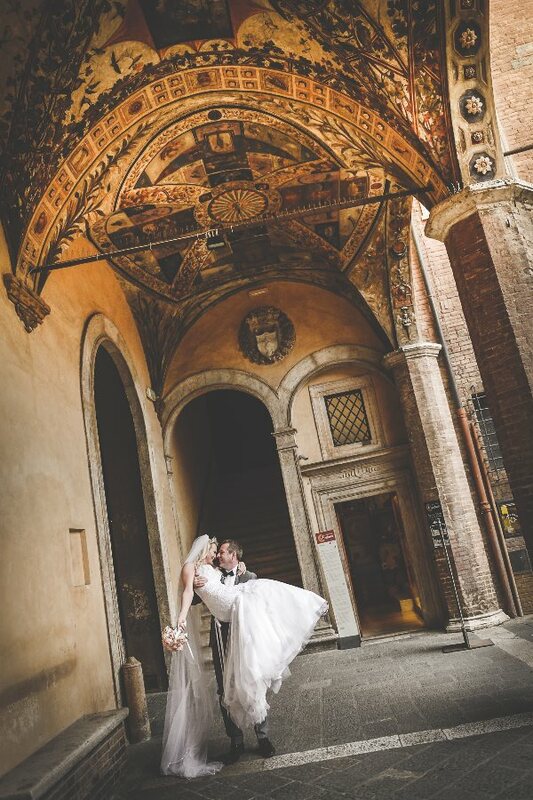 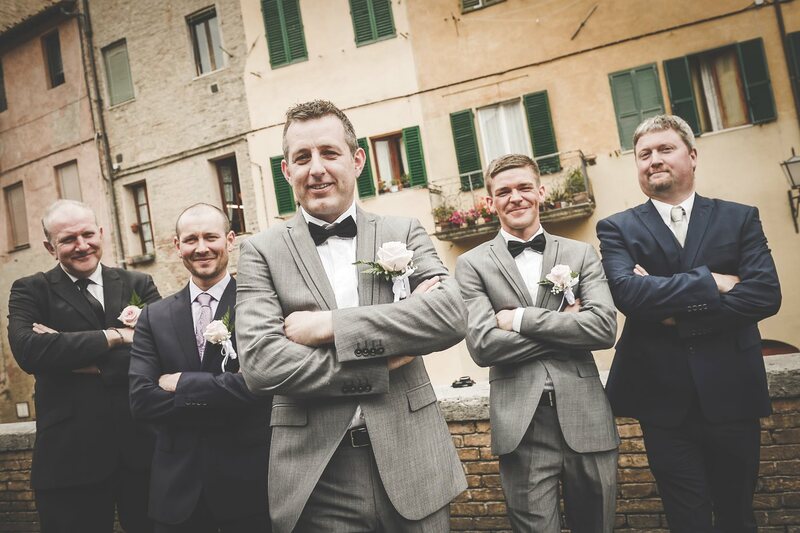 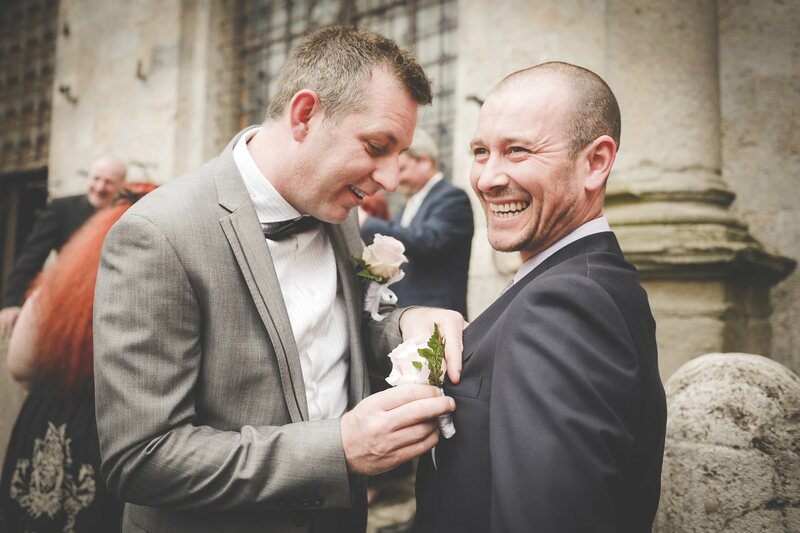 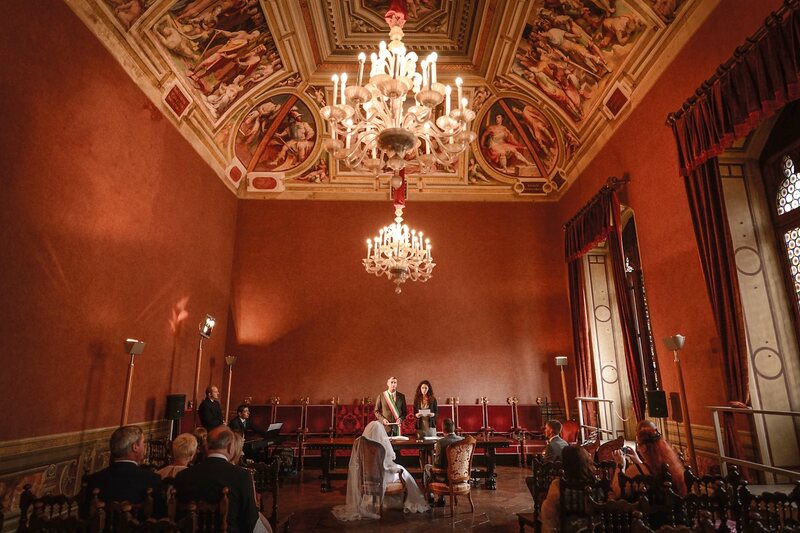 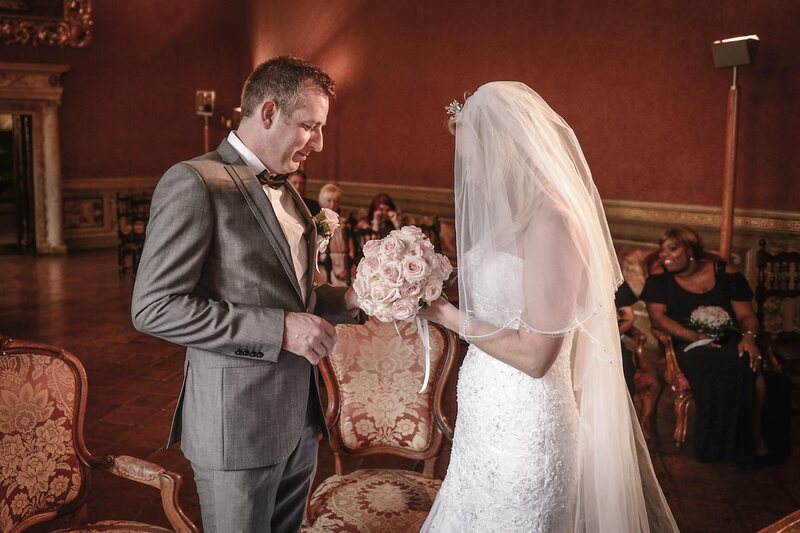 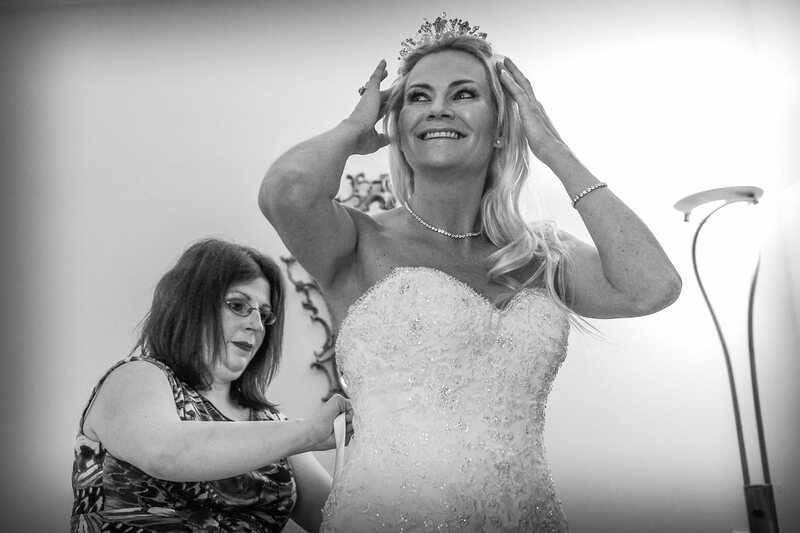 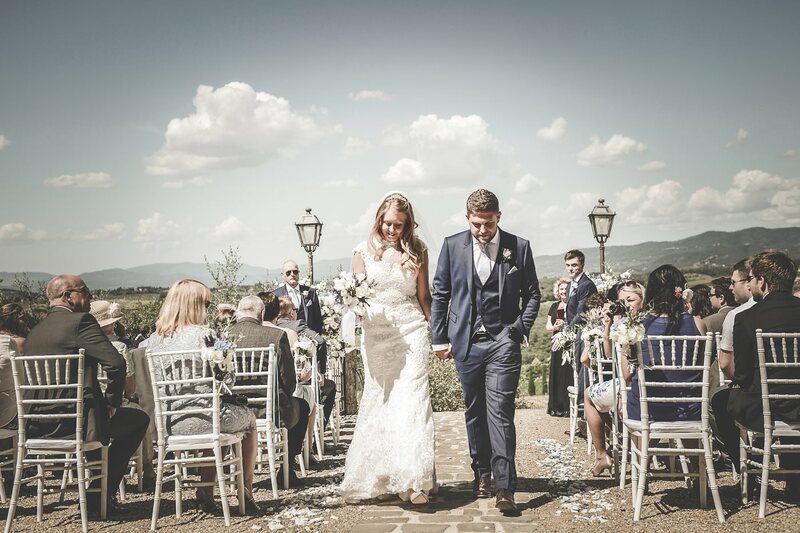 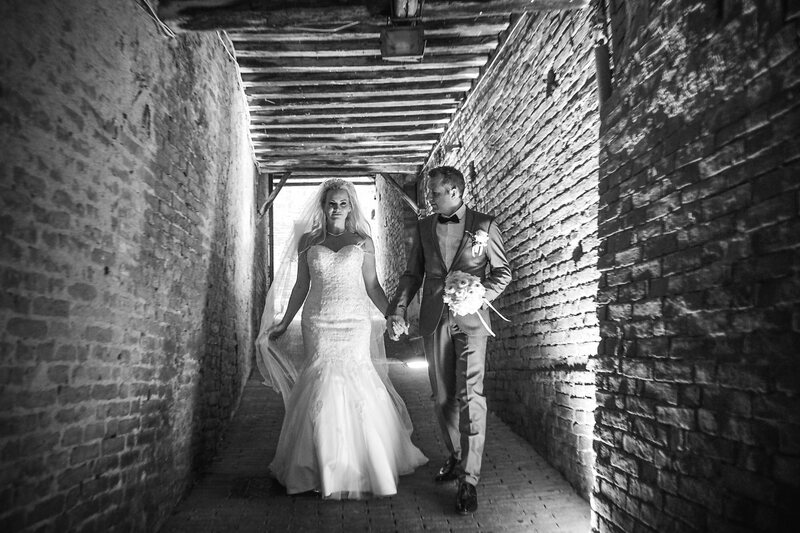 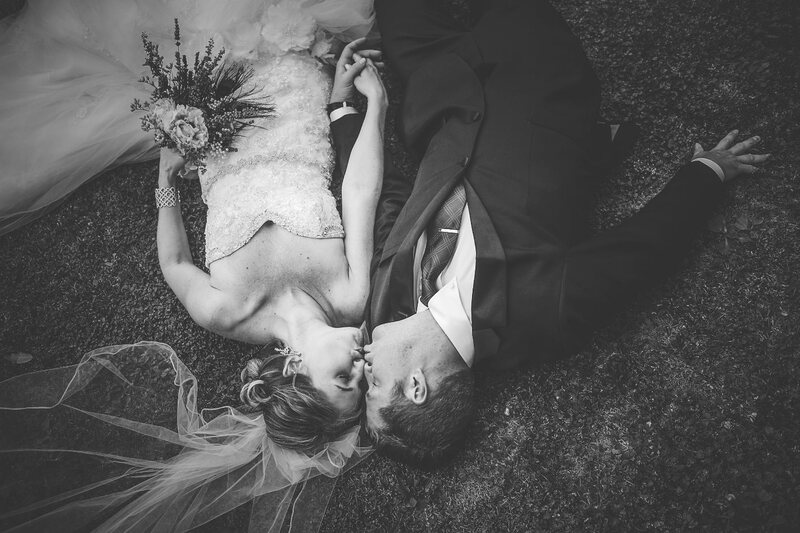 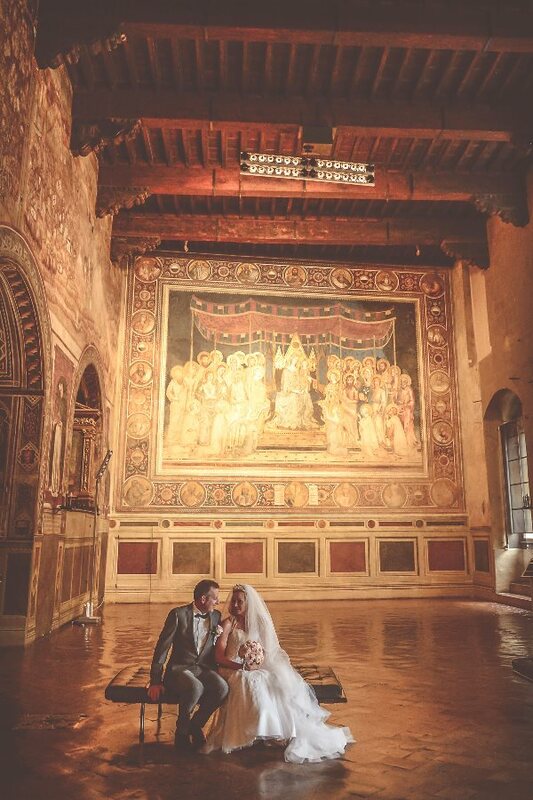 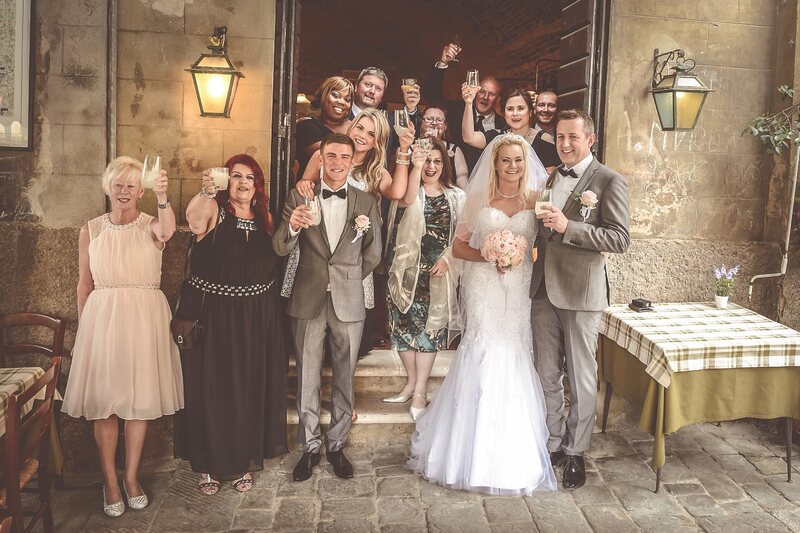 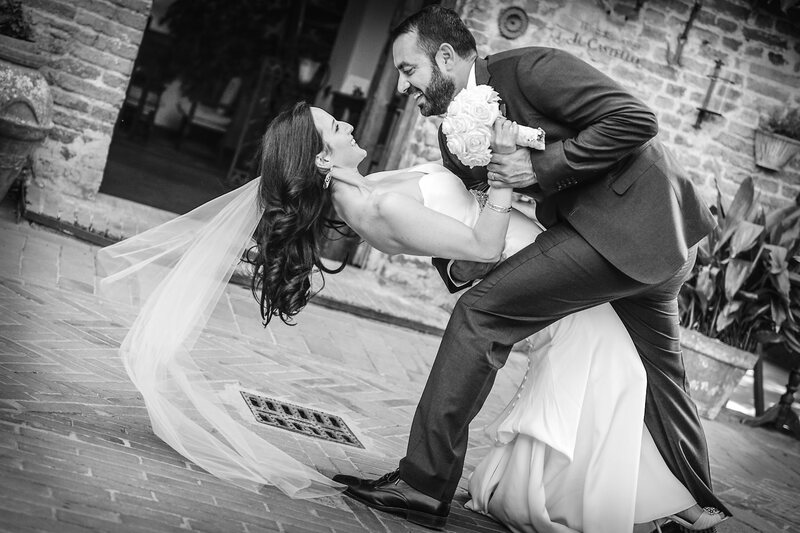 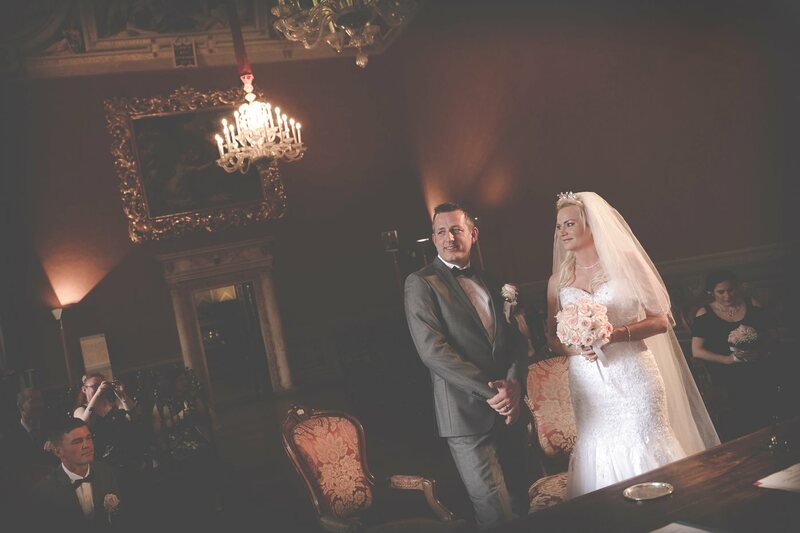 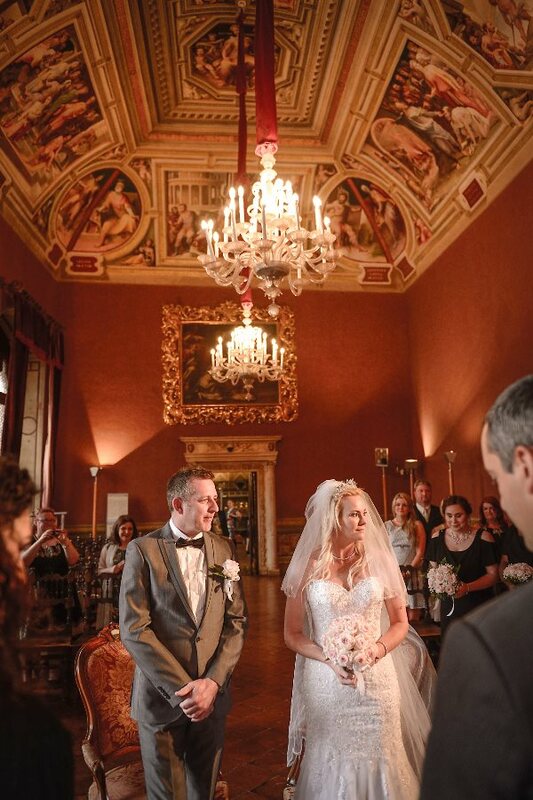 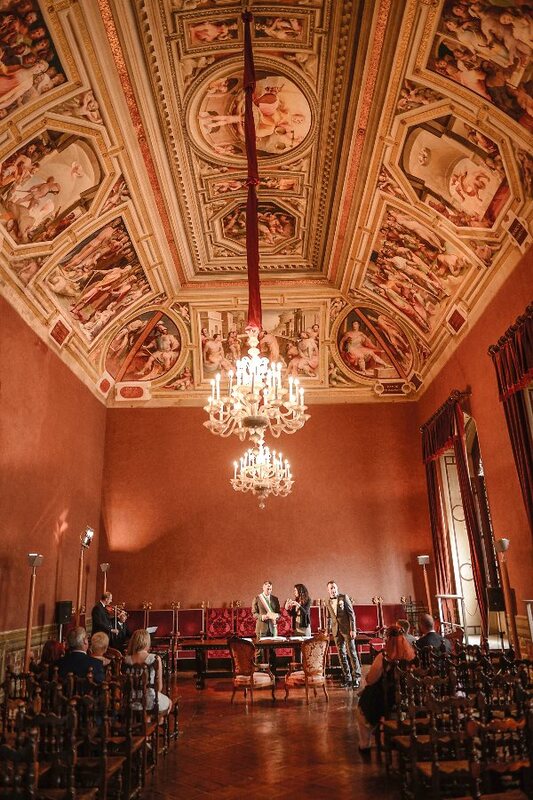 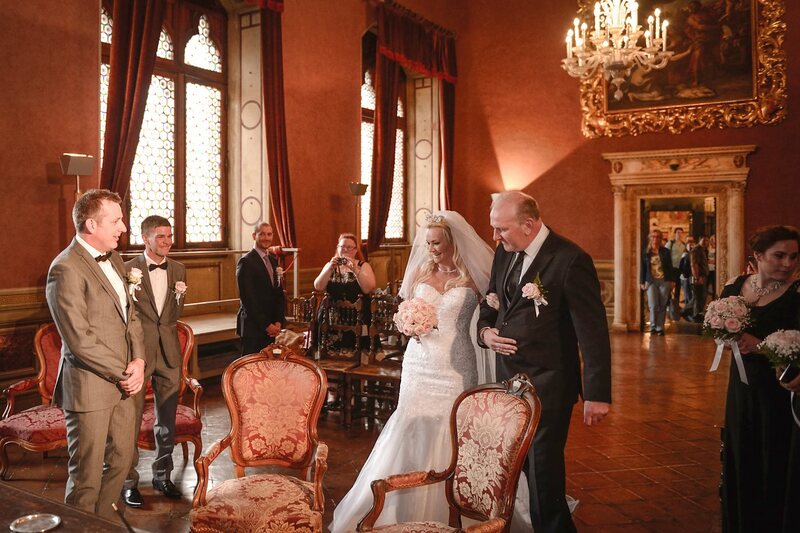 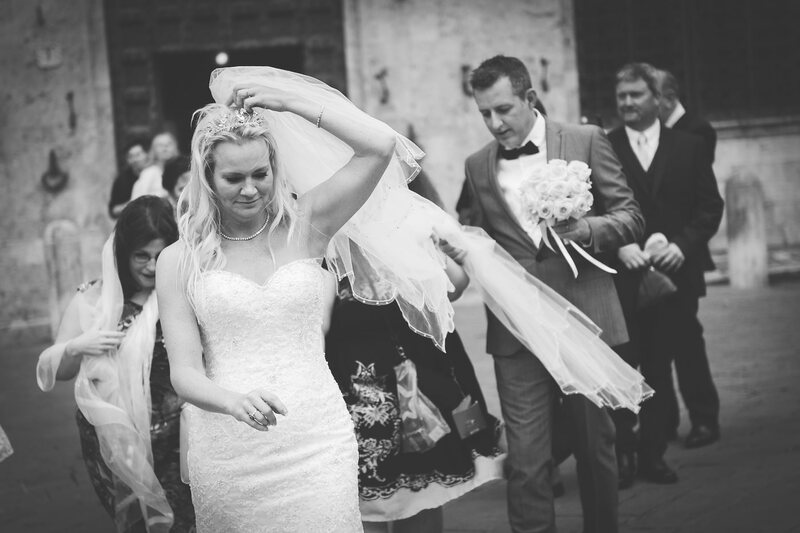 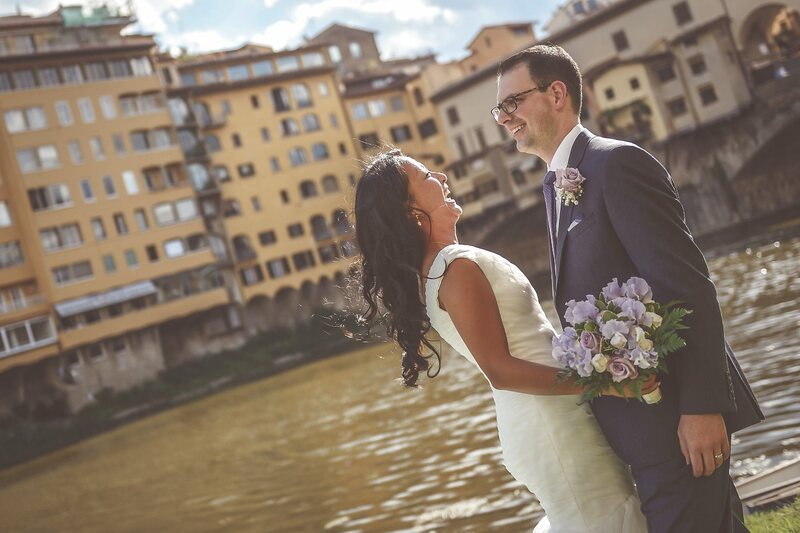 Today we are in Siena in the famous Piazza del Campo, exactly in the town hall of Siena where was celebrated the civil wedding of this lovely Irish couple. 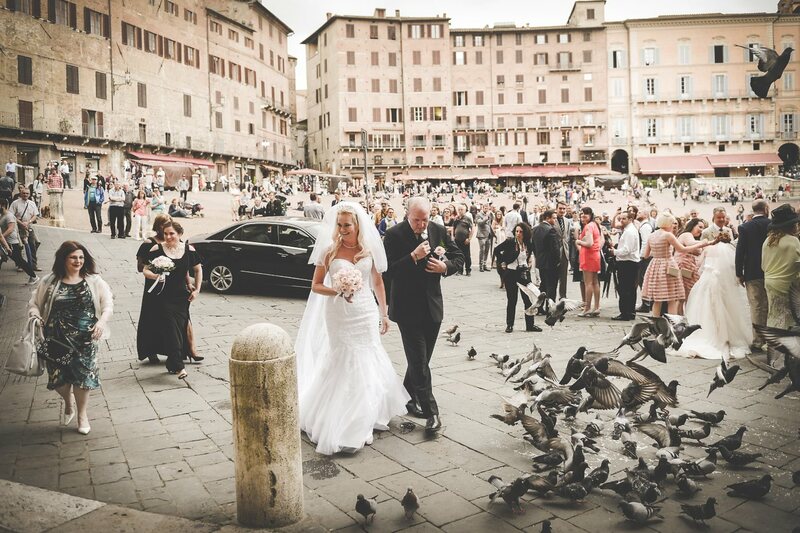 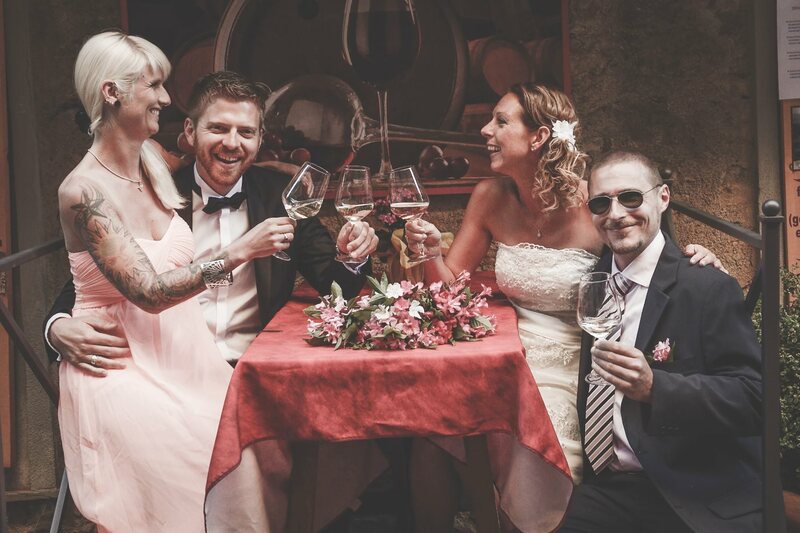 After the ceremony a photo session in the center of Siena and then all in a typical Tuscan restaurant for the aperitif and wedding dinner. 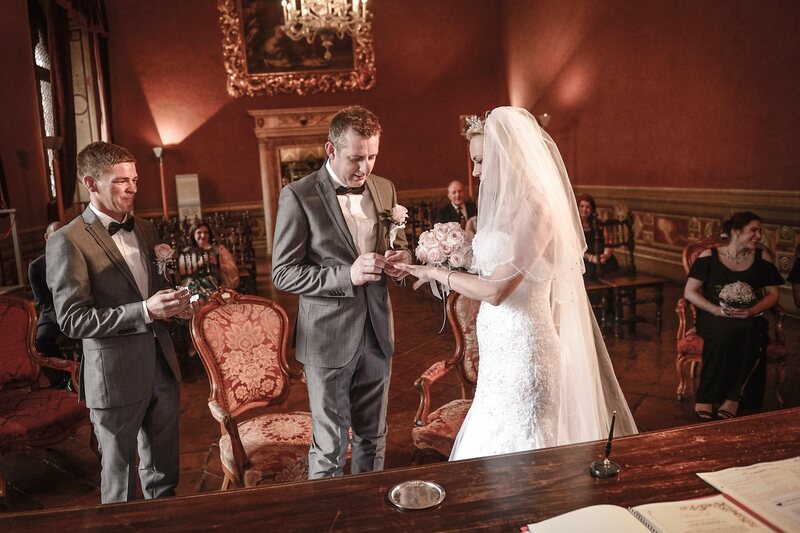 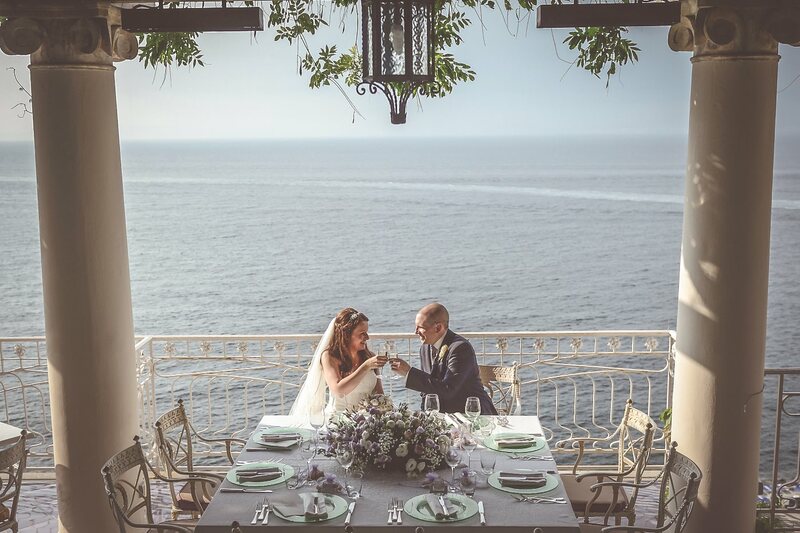 All very simple... Congratulation!